Merete Daniel Nielsen is the co-founder and CEO of Cluster Excellence Denmark supporting Danish clusters on professionalisation and internationalisation. Today Cluster Excellence Denmark is considered as best practise on cluster support in Europe. In this period she has taken the initiative to organise the largest Cluster Matchmaking Conferences in Europe attracting over 400 cluster organisations from 35 countries in and outside Europe. 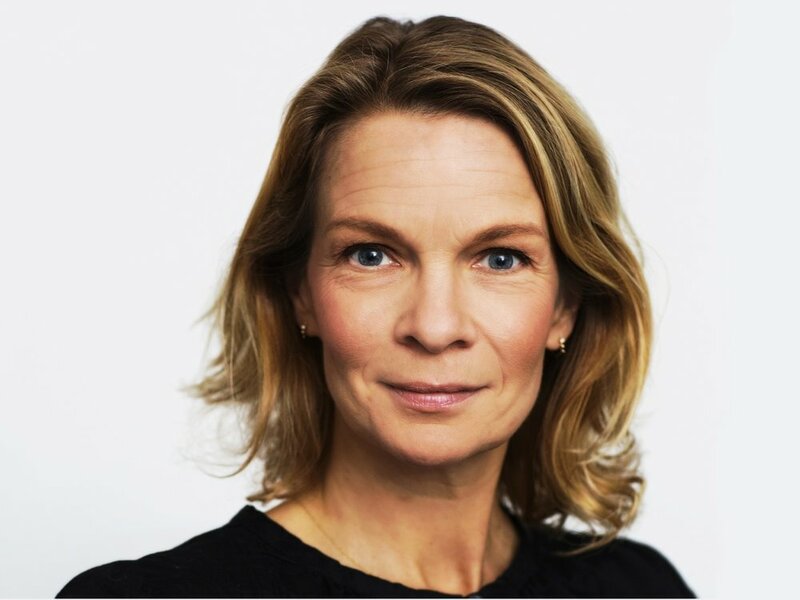 Merete has a long operational and strategic experience working across regional, national and international eco-systems with the aim of enhancing innovation, growth and cluster development.